THQ didn’t start off 2012 on the right foot. Despite the critical and commercial success of Saints Row the Third at the end of 2011, the company announced in February that it saw a net loss of nearly $56 million in its third fiscal quarter and $80 million in total revenue during the quarter that game released. The uDraw tablet and games for Wii and other consoles sold so poorly that the company had to kill off the entire product line. THQ then said it would axe 240 jobs. Dire times. Perhaps so dire that the company won’t be around by the end of 2012. Take-Two Interactive CEO Strauss Zelnick certainly sees it that way. In fairness to THQ, it invested heavily in original intellectual properties over the past few years, publishing cult hits like Darksiders and Metro 2033, sequels like Red Faction: Guerilla and Saints Row the Third, and what it hoped would become new AAA franchises like Homefront. These games have often sold well but not nearly so well as THQ’s shareholders would like. Homeland actually sold 2.6 million copies within its first two months on shelves, but THQ still shut down creators Kaos Studios in June 2011 to conserve costs and further consolidate its development operations. 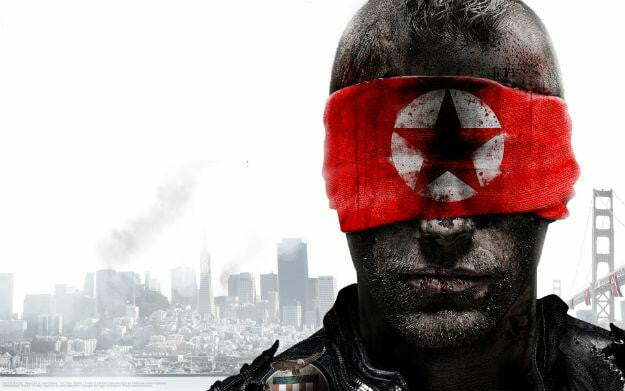 By August 2011 the company had also shut down its studios in Australia and Arizona, killing off the Red Faction and MX vs. ATV franchises in the process. These cuts clearly haven’t been enough to bolster the company considering its financial results after the fourth quarter. If THQ does shut down, that puts the future of anticipated sequels like Darksiders II and Metro: Last Light in question. It also means that hugely lucrative licenses like WWE and UFC will be up for grabs. With that stable of properties, THQ may find salvation in acquisition.